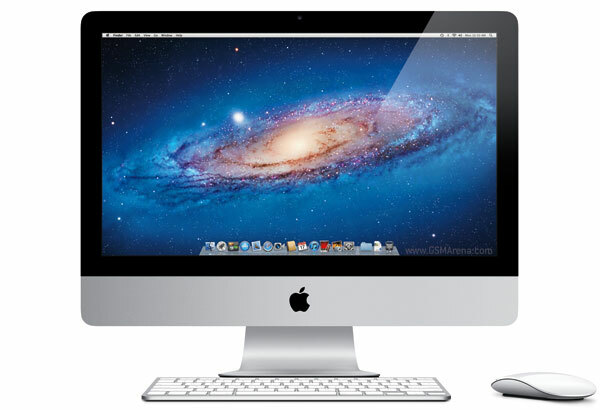 Apple has launched a new $999 iMac, which is now their cheapest iMac. But unlike the other iMacs, you can’t just go to a store and buy one. This one is limited to educational institutions only, so unless your school or college is spending money on these for your computer lab, you probably won’t get to use one. This model differs slightly from the base $1,199 iMac. The $999 iMac has a slower 3.1GHz dual-core Intel Core i3 processor instead of the faster quad-core Core i5 on the more expensive model. You also get half the RAM (2GB), half the storage space (250GB) and half the video memory (256MB), although you still get the AMD Radeon HD 6750M graphics processor and the 21.5-inch, FullHD display. The Thunderbolt port added in the latest model has been removed but the FaceTime HD camera has been retained. The education-only iMac also gets the standard wired Apple keyboard with the numeric keypad and wired Apple Mouse (not the Magic Mouse). Everything else remains identical to the $1,199 model. To be honest I feel this model would make more sense to a home user. Even with the price reduction and stripped down hardware this iMac is still expensive and bit of an overkill for schools and colleges. If you must have a Mac for these places then the base Mac mini with a standard keyboard, mouse and display would be better suited and cheaper. Or you could just assemble a basic Windows or Linux based computer for half the cost. It would have been better had Apple launched a lower priced version of the Mac mini instead.